Green Day front man and Grammy® Award-winning artist Billie Joe Armstrong and Grammy® Award-winning singer and songwriter Norah Jones have teamed up to record Foreverly, an unforgettable 12-song collection inspired by Songs Our Daddy Taught Us, an album of traditional Americana songs reinterpreted, recorded, and released by The Everly Brothers in 1958. Recorded in nine days, Foreverly, captures the beauty of the Everly's stunning close harmonies to create a moving powerful testament to these rootsy ballads. 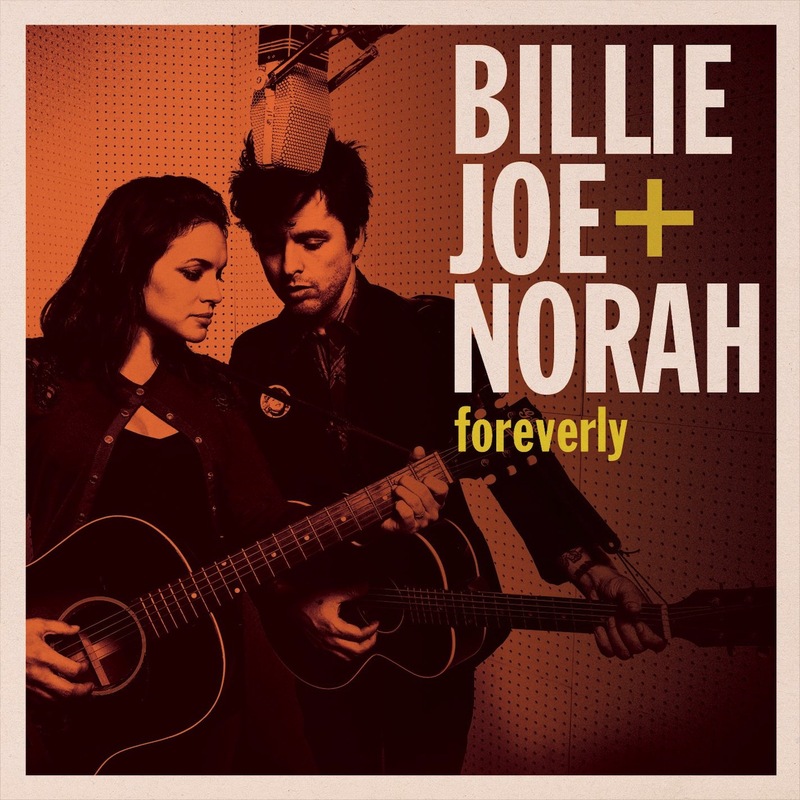 Green Day front man and Grammy Award winning artist Billie Joe Armstrong and Grammy Award winning singer and songwriter Norah Jones team up for 'foreverly', an unforgettable collection inspired by 'Songs Our Daddy Taught Us', an album of traditional Americana songs reinterpreted, recorded and released by The Everly Brothers in 1958.